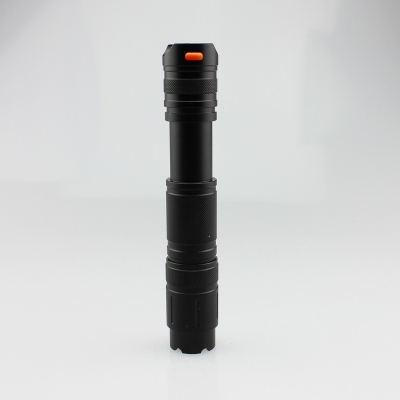 You can find advanced laser pointer at 2.5 Watt output power that have even improved designs! HTPOW 2500mw laser pointer can burst balloons in a fraction of a second, melt plastic and can light up an entire room! 2.5w lasers are often used as flashlight laser. They can point at the faraway target or stars and sending out the SOS signal anywhere anytime. You should never miss it!